It is very important that you read every part of this post. Updated: You can fill out my giveaway interest form by clicking here. 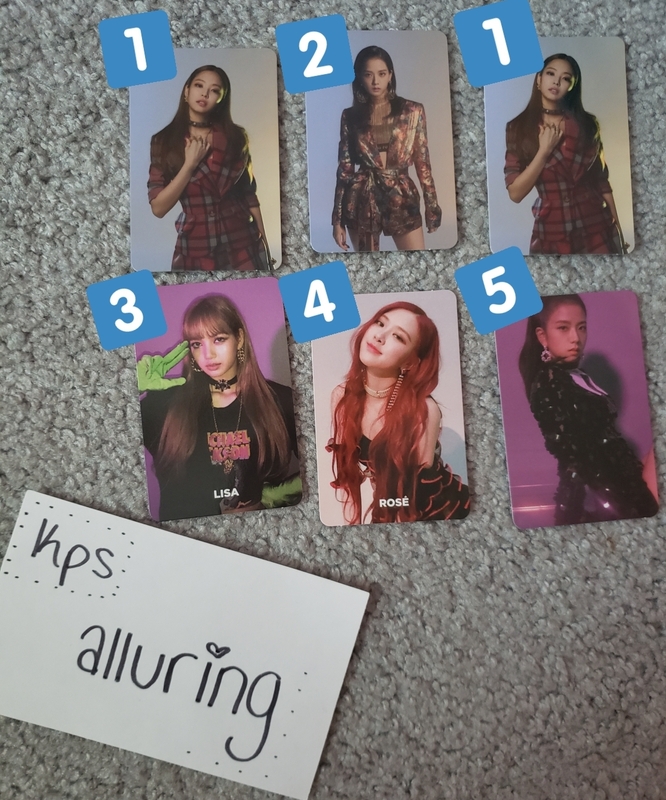 Any one user can have up to two entries in this giveaway. It is not possible to win both giveaways. Shipping will be directly from me to you. If you are not comfortable giving me your address, then do not enter. Your information will be held onto until you send me proof of the goods arriving, and then will be deleted. If a chosen winner is determined “unfit” or backs out, their album will rollover to a future giveaway. I am not liable for any damage your albums/items receive during shipping. I give you my word that I will do my best to package them securely and ensure safe transit. I will take pictures of goods before sending them, while sending them, and after sending them so that there can be no dispute later on. I have a life. Your items may be delayed by 1-4 business days, whether this be shipping or packaging. 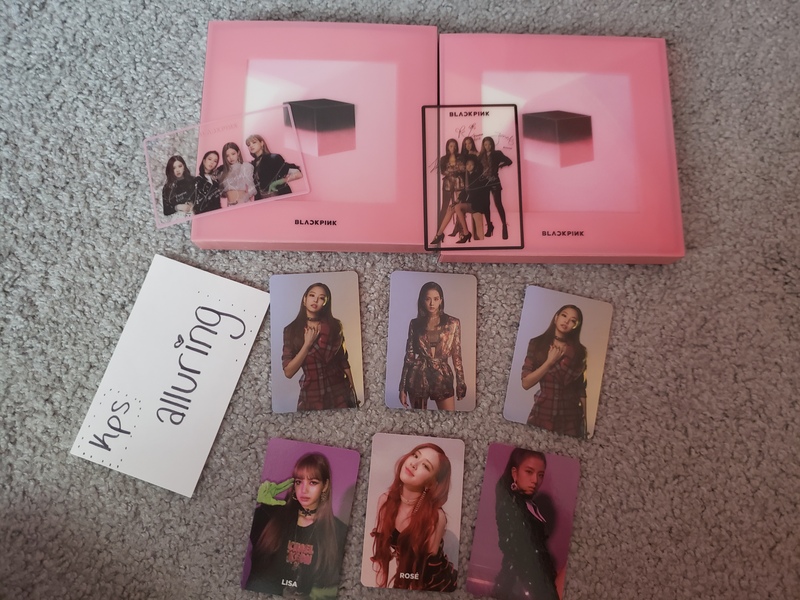 KPOP Source administrators/moderators are in no way related or affiliated with this giveaway. I am the sole person responsible for hosting this giveaway. Entries that do not follow all rules/requirements/submission format will be ignored and users are subject to being blacklisted as a result. You must be 18 or older or have a parents/guardians permission to enter this giveaway. Only one entry per person (no alts). If you make me uncomfortable, I will blacklist you from both this and any following giveaway I decide to host. Winners are required to post public proofs of goods arriving, whether it be in this thread or another, and they must tag me. 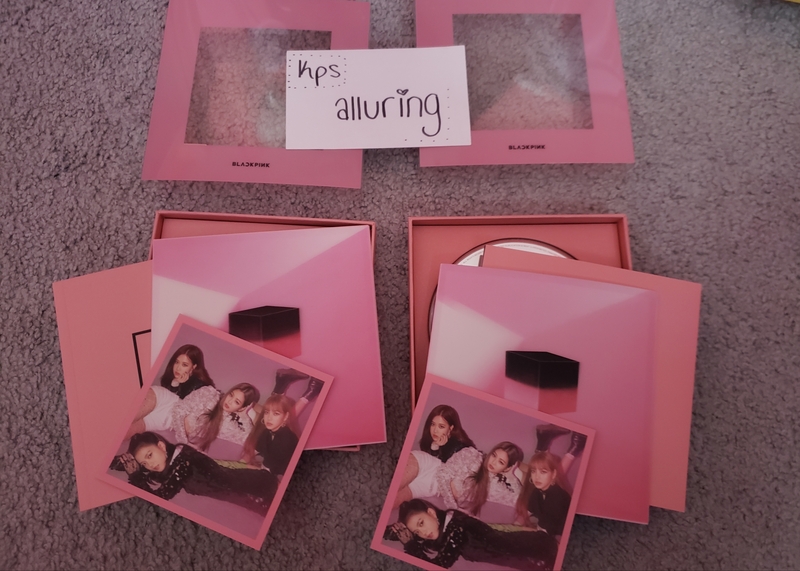 This is for two reasons: 1) I want to know that your goods came safely and 2) in order to continue doing giveaways in the future, a credibility and trust must be established between myself and the community. This is my way of giving back, and I would appreciate your contributions. Must be a blink (duh)! You must fill out each entry completely to be accepted. Winners will have the chance to change their selections after they are personally contacted. You are free to edit your entry as much as possible before the giveaway ends. If you are eligible for both forms and would like to submit two, you can either post two separate replies to the thread or one single post. 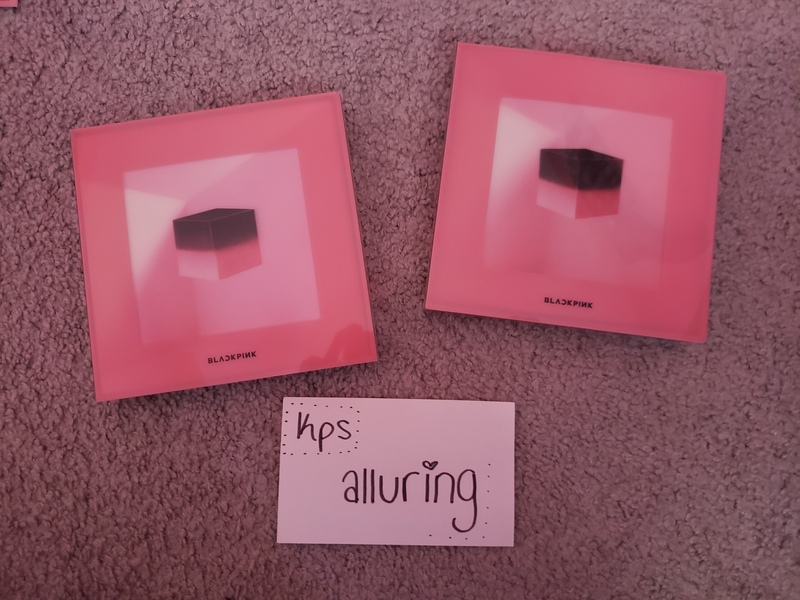 Winners will not be publicly announced until after I have received both winners’ shipping addresses or, by one week from the closing date (05.29.2019 at 11PM CST). Choice of 1, 2, 3, 4, or 5. PC’s are semi-transparent. Choice of PINK or BLACK. I'll allow it. My draft for this thread started earlier this month but I've been too busy. It'll be changed to 02.25.2019 for Active and 03.01.2019 for Regular. 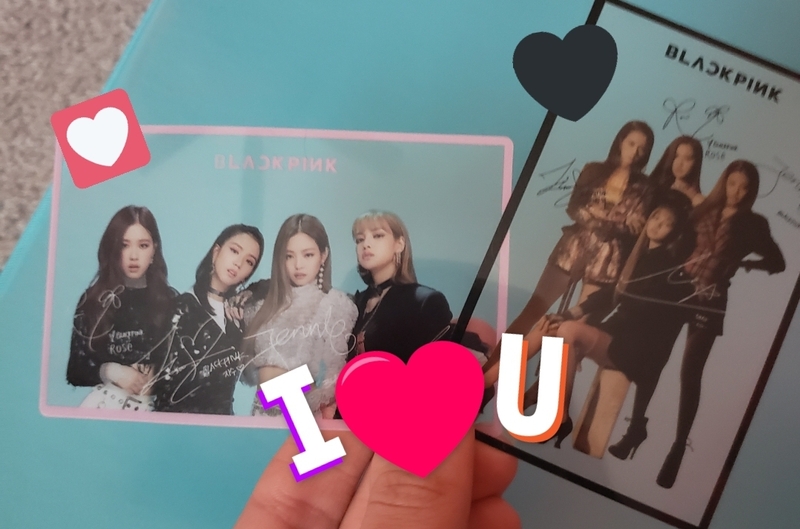 Already Owned Goods (lightsticks,stickers,etc): I believe thar I already own BP Square Up, but it's the black version. I've also bought a few photocards from SU because the Rose ones were stunning. Screw it, I'll give it go. 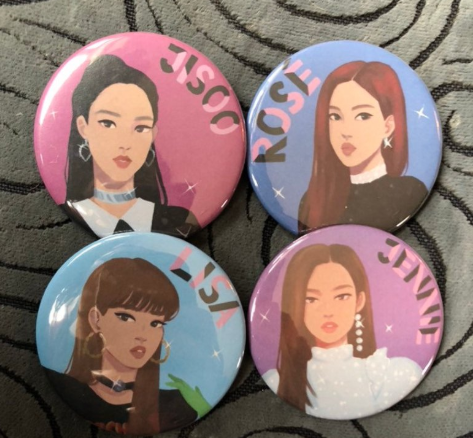 Already Owned Goods (lightsticks,stickers,etc): Unfortunately, I don't have anything Blackpink related as of right now. But, I'll try to buy their next album. I've added a giveaway interest form. This is for you all to tell me any other artist/album you'd be interested in joining a giveaway for. You can click here to fill out the form, link is also in the OP. Those of you who are eligible for the Active giveaway are able to join both giveaways. You are given this opportunity because you are an active user here. Therefore, unless you fill out both entry forms, you will only be entered into the Active giveaway that you all have already filled out and will not be considered at all for the regular entry. If you do not want to put your name into both drawings, you do not have to. If you want to join both entries, you have to fill out both entry forms. You can edit your original comment or make a new one containing that information. I can join both giveaways, right? Favorite Song: PLAYING WITH FIRE!